Next review Lazada Malaysia - No update on default shipping address and irresponsible customer care. I actually tried to connect Lazada with convenient live chat to understand my order condition. 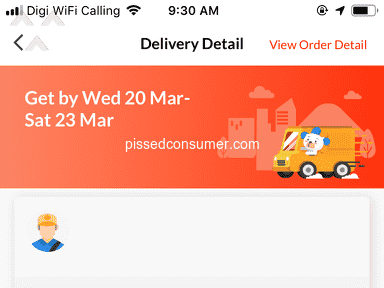 All the while I can connect with Lazada is only thru phone calls, email and facebook messenger is really not responsive. Initially I was trying to get replacement, I changed my mind to get the refund instead because the feedback from customer service and lazada return policy which taking at least 7 days JUST TO PICK UP damaged item, that is totally getting me frustrated and upset. I hope to get the refund cash money instead, to purchase in physical store with my own cash that is currently stucked on this product purchased. 1. 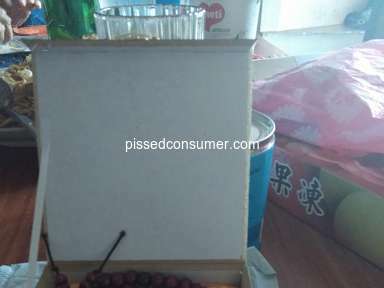 I purchased a LG Smart TV with intention and plan to get the product with no defect/damage on hand before Chinese New Year festival in trust of Lazada Malaysia. 2. GDEX delivery was quite fast within 3 days of purchase after order placement. Received a damaged item instead. 3. 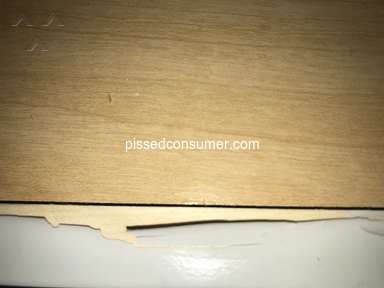 Immediately reported to seller and contact Lazada on receiving the damaged product, trying to ask for replacement. 4. Called Lazada Hotline and email to get information and details on replacement details, asking for reverse pick up as the TV is big sized. Multiple trial to reach via online, only phone call pick up is available most of the time. 5. 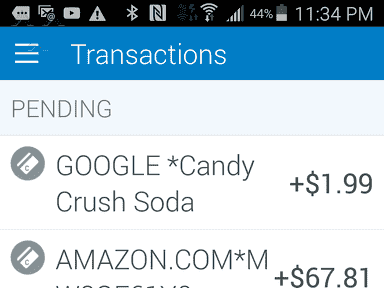 Acknowledged that the reverse pick up need AT LEAST 7 DAYS to PICK UP ONLY from my home address. Why there is not even a transportation mode available for reverse pick up, instead initial GDEX delivery could be 3 days from order placement to delivered, even if I use other courier postage, it could be reachable within 3 working days. I hope to get a detailed reason for this, not "standard procedure" as per feedback. 6. 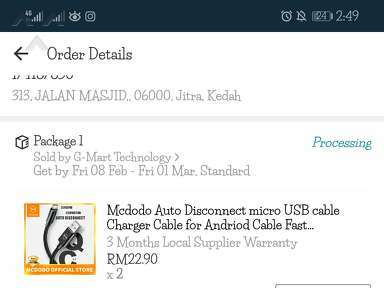 Asking for refund instead of replacement due to disappointment and inconvenience caused to your value customer, planned to purchase in physical store with the amount of money placed order. 7. 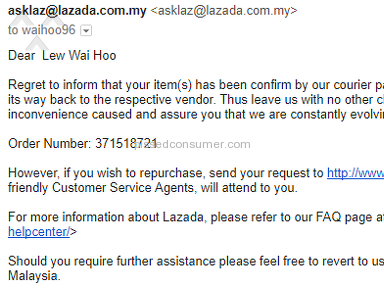 Received acknowledgement of refund is via Lazada wallet which will be locked from withdrawing to my own personal bank account, that will lock my cash flow to purchase the same model item in physical store. (Was trying out Lazada wallet with the bombastic marketing from Lazada Malaysia to see what are the benefits/cashback, end up with disappointment). 8. Requesting the refund to be transferred to my personal bank account which should be under Customer's rights especially for Lazada's value customer, this amount of money would be used for my purchase in physical store. 9. 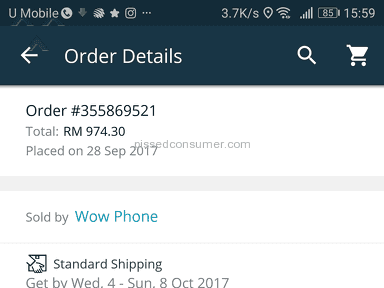 Contacts window are limited and not responsive from Lazada Malaysia. I tried email, facebook messenger, all are slow responsive and rarely give customer intended feedback. Only phone calls are reachable. (As not convenient for me as customer who working at Singapore). 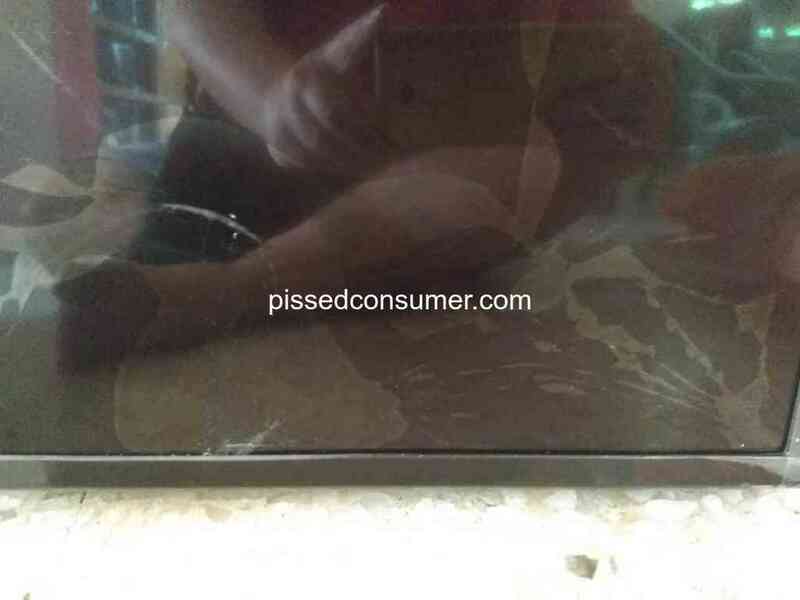 As per spoken to Mr.Kayeven (Cusomter service representative), I am requesting refund due to damaged item. I acknowledged from him that my money is going to be refund via lazada wallet which would locking my cash flow to force customer utilizing their cash only in Lazada purchases, with the circumstances that I cannot even withdraw the money from the wallet later to purchase in physical store. I don't even have the cash flow freedom to decide my purchase in physical store where my cash flow is locked by Lazada Wallet. I hope instead I can live chat with Customer Service to resolve my case. Please, all your customer want is very simple all the while but there are so many limitation caused inconvenience, initially REPLACEMENT within acceptable range of timeline just as GDEX delivery of only 3 days, and now changed my mind to REFUND via customer's personal bank account/Lazada wallet refund section which is able to withdraw. 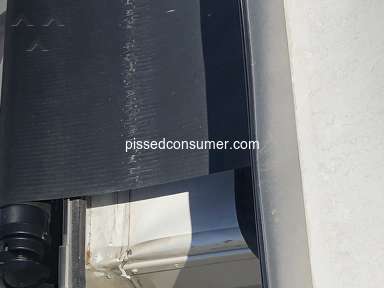 I didn't like: Shipping service, Poor feedback to customer, Very poor customer service. Review #1450256 is a subjective opinion of OtherXRayTetra.